The weekend is my favorite time to go to the grocery store. I try to avoid weekday shopping, because by the time I get home from work and pick up Baby J from childcare, it is already 5 o’clock. I don’t want to waste any of our precious time together at the store. Every Sunday morning, my husband and I plan our meals for the week. I am a vegetarian and he is not, so we usually try to find recipes that are not only healthy, but flexible, as well. I do the shopping. He cleans out the fridge and unloads the groceries. It works out pretty well for us. This is what I have planned for this week. Maybe you will find some dinner ideas that your family will enjoy, too. Follow links to recipes unless otherwise indicated. Contact us if you would like the coordinating grocery list. I will make this recipe exactly as written. 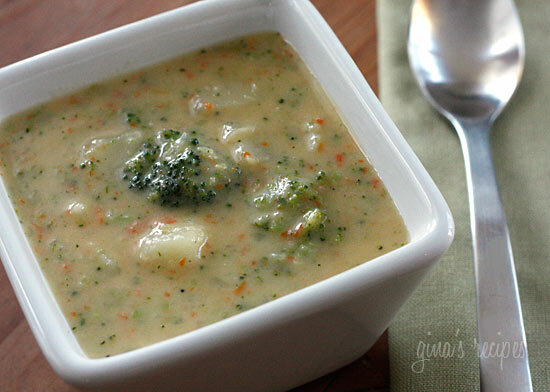 I add garbanzo beans to this recipe for additional fiber & protein. I also use brown rice instead of white rice. 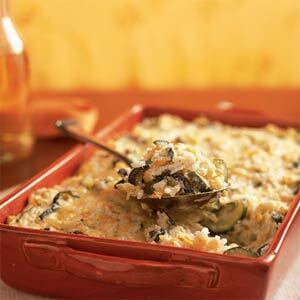 I have even made this casserole with quinoa, and it turned out great! Unless it is a special occasion, I use half of the cream & butter this recipe calls for. I also saute a mix of veggies with olive oil and throw it in before serving. I usually add broccoli, diced red pepper, mushrooms, edamame, and onions. The possibilities are virtually endless. 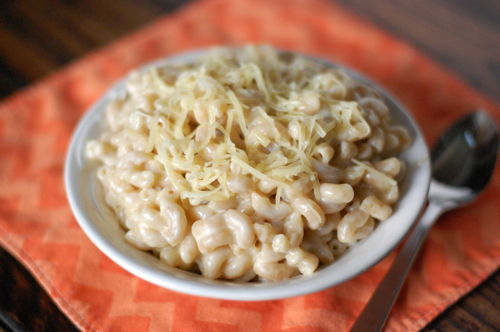 If you have a picky child on your hands or you are in a hurry, toss all of the veggies in a food processor, process into small pieces, and warm up in skillet before mixing with mac & cheese. This is another recipe that my mom cooked for us all of the time when we were kids. I still enjoy it today! Preheat oven to 350 degrees. In a large skillet, brown ground beef and drain grease. Add chili powder and tomato sauce. Simmer 10 minutes. Dip quartered tortillas in sour cream. In a greased 8×12-inch baking dish, place half of tortillas to line bottom of dish. Top with half of meat mixture, half of diced onion, and half of grated cheese. Repeat layers. Bake 30 minutes. 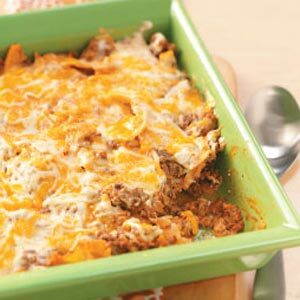 VARIATION: Add a layer of refried beans in between meat and cheese layers. Coat a large frying pan with cooking spray. 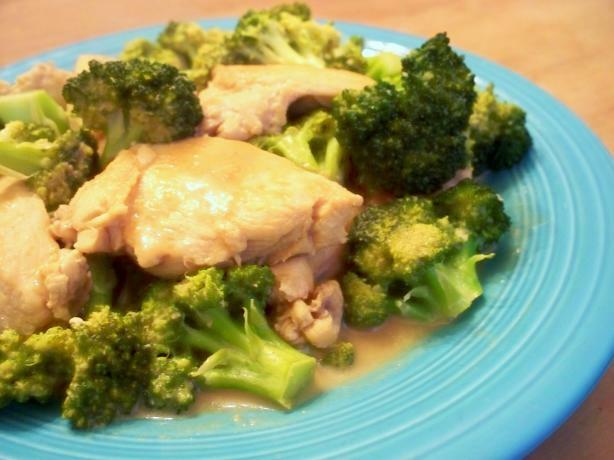 Saute the chicken pieces until they are thoroughly cooked and lightly browned on both sides. Microwave, steam, saute, or roast the broccoli. Add to the chicken. In a bowl, mix the mushroom soup, milk, mustard, and cheese until clump-free. Add the soup mixture to the chicken, bring to a boil, and simmer for 5-10 minutes. *I am serving over wild rice. My husband and I both take left-overs to work each day instead of buying additional groceries for lunch. You may notice that as the week progresses, the recipes become easier to make… That is by design. Let me know if you try any and/or all of these recipes and how you like them! P.S.- I buy and recommend organic ingredients for all of the meals I cook. If that is not possible, make it a priority to buy organic ingredients for the items on the dirty dozen list. This entry was posted in Blog Posts, recipes, vegetarian, Weekly Dinner Menu and tagged dinner, healthy eating, meal plan, vegetarian. Bookmark the permalink.